People attend the SEA Blue Chicago Prostate Cancer Walk and Run for a variety of reasons: to walk, to run, to sun, to eat, to laugh, to cry, to remember, or to support. A "hidden gem" among all these great and important activities at SEA Blue is the education tent. 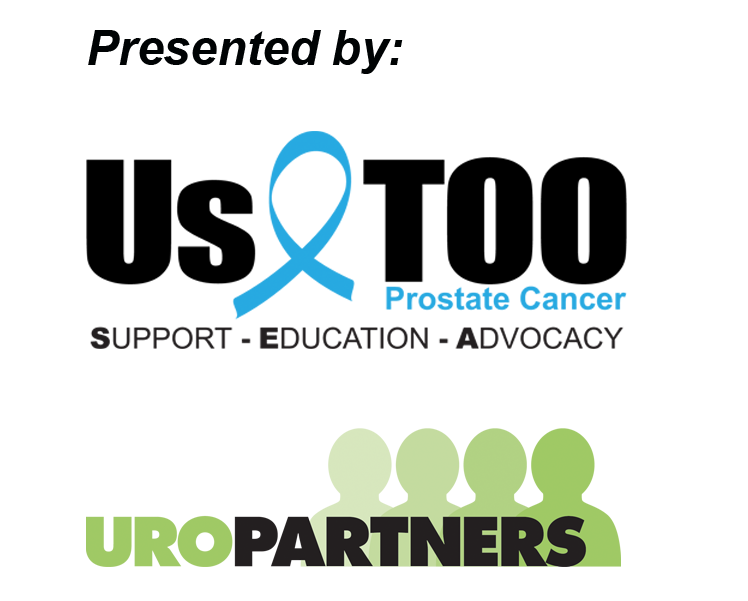 This tent offers an "oasis" where those wandering the fields of prostate cancer confusion can have their specific questions or concerns addressed directly. 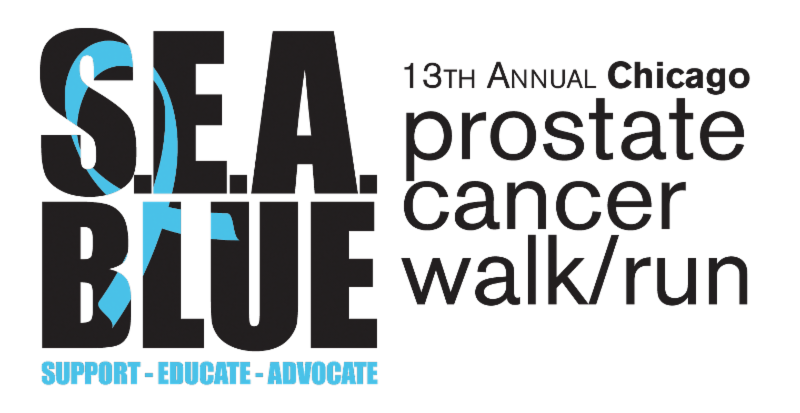 This year, SEA Blue will feature a "Talk to the Experts" tent where prostate cancer professionals will answer questions on prostate cancer testing, treatment, or management of side effects. Be sure to join us on September 10th in Chicago's Lincoln Park to take advantage of this great opportunity to get your questions answered.